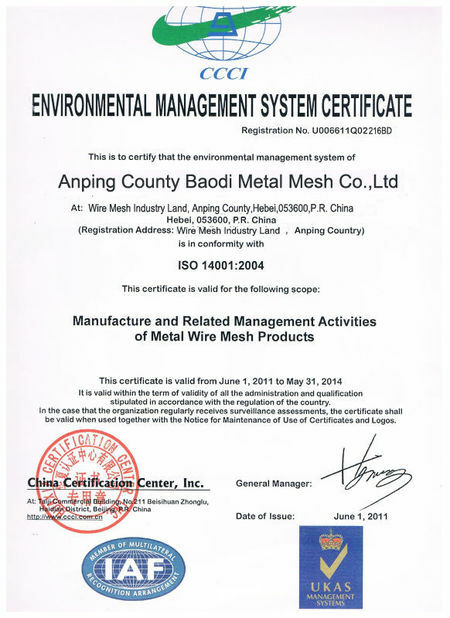 What is Welded Concrete Mesh? We produce high quality concrete mesh in flat sheets, for construction and pre-cast industries. Concrete mesh is an efficient, economical and viable option for concrete reinforcement. 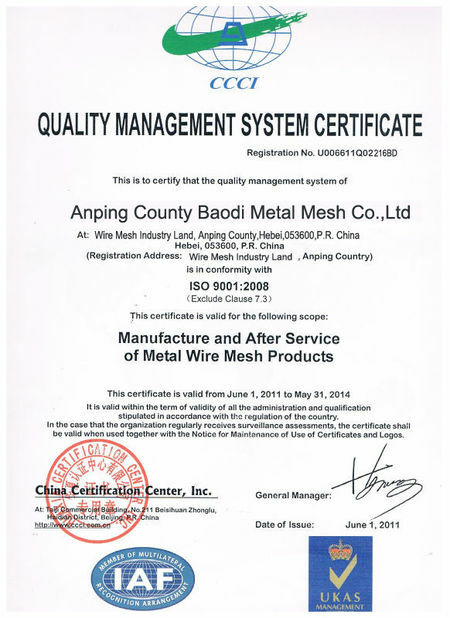 Using reinforcing mesh will save time and money over standard rebar methods. The rebars are welded together to form square or rectangular grids, so that the wires don't move when concrete is placed. Concrete mesh is one of the more common materials used in the construction of commercial buildings. It‘s properties make concrete an excellent choice for steel structures, cladding systems and floor slabs on grade. 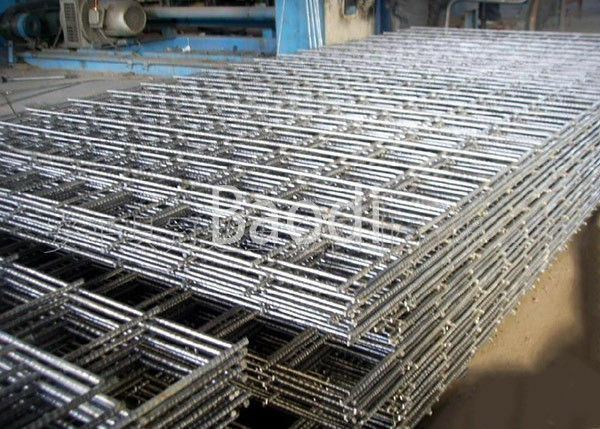 The Concrete Mesh could be custom made by our factory, it is available in various sizes and shapes, the panel could be cutted to the size as your request. It has a strong and firm body, can bear the high pressure from the concrete and exterior. 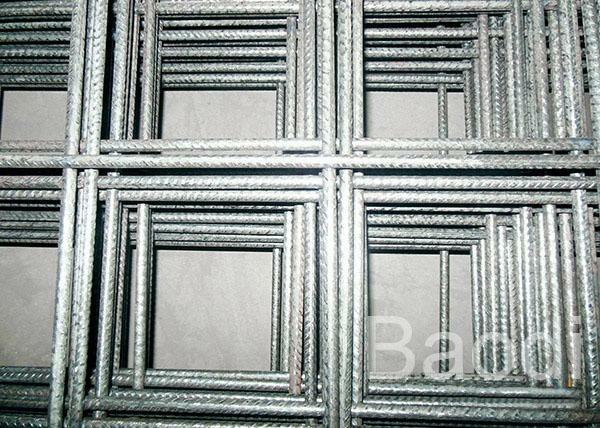 The Concrete Mesh can save much man-haur, reduce the material cost in the process.